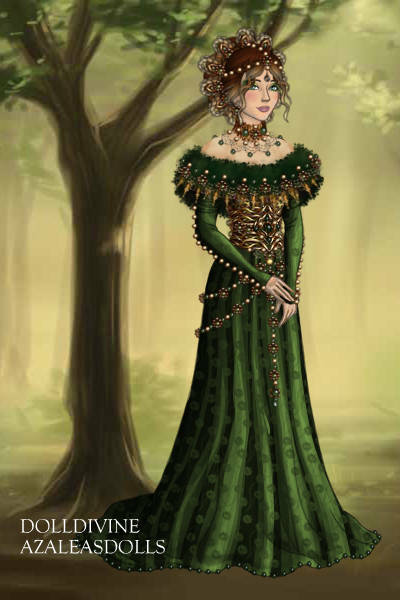 Darkwater, you asked for a sage green dress. Here's one for you! It isn't completely correct in colour but close enough. (Sage should be a bit more greyish but there just isn't a hue for it here). Hope you like it!